Two students who have just completed degrees at Kingston University in south west London have been identified as future leaders as part of a campaign to encourage young people from African and Caribbean backgrounds to aspire to a university education. Namitasha Muunganirwa, who studied business with law, and David Olusegun, who studied international business with law, both 22, are among the 100 students profiled in Future Leaders magazine, which highlights the top-performing black students in the United Kingdom, for both academic work and extracurricular activities. The magazine is an extension of the Black Power List published annually by Powerful Media, which documents the UK's 100 most influential people of African and Caribbean heritage. "Being named as a future leader is fantastic," Namitasha said. "During the past few years, I've had the chance to work with different groups of people, though several charities, and have been really inspired by those around me - but I wasn't expecting this kind of recognition." Both students threw themselves into wider university life at Kingston. Namitasha, from Luton, became involved in a student-led charity called Elevation Networks. 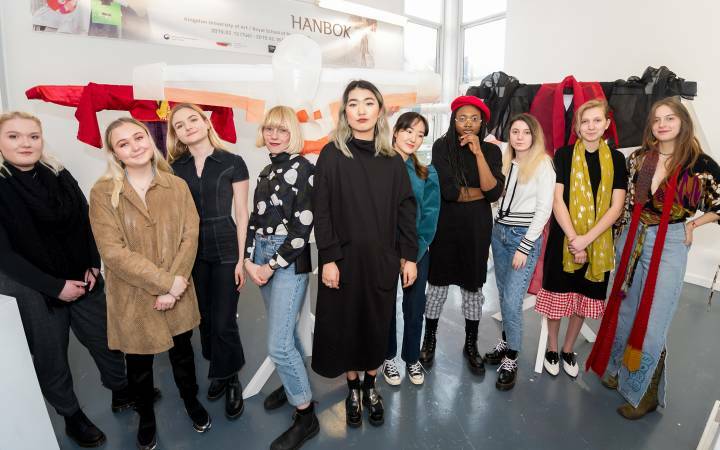 This nationwide youth employment project aims to increase the inclusion of under-represented groups - including young people from minority ethnic backgrounds, women and those affected by disabilities or poverty - across industries such as banking, sales, public relations and many more. A related project called Visible Women has seen her organise networking events, drawing attendees from across the country. She also worked on Kingston's Clearing hotline answering calls from would-be students trying to secure one of the last few places at the University. She herself had come to Kingston through Clearing. "I had been one of those callers myself, so I knew just how nerve-wracking it could be," she said. 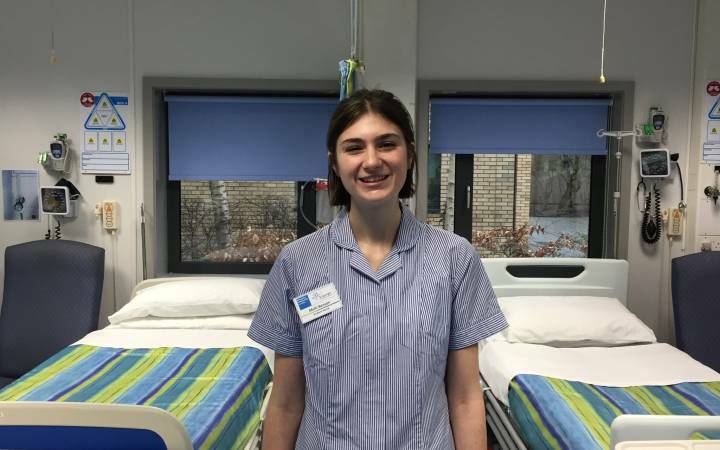 "But coming to University through Clearing has been an incredibly positive experience for me so I was really keen to help others who were in the same position as I had been in." David, who's from New Cross in south east London, got involved in the university's African and Caribbean society, becoming the society's head liaison officer and one of the stars of its football side. 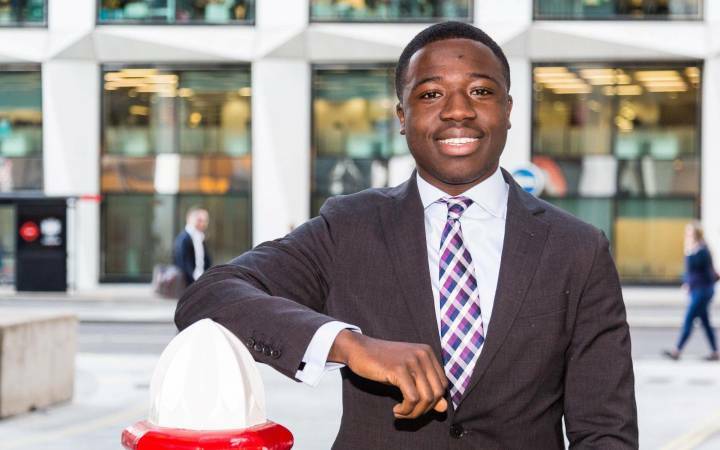 "The business skills I have learnt through my studies at Kingston, and now this recognition as a future leader, have given me a wonderful opportunity to positively enhance my life," he said. "Studying international business equipped me with the knowledge I needed to set up my brand consultancy firm, SnG PR. It's helped me with the day-to-day running of my company and the networks I've developed have been invaluable. 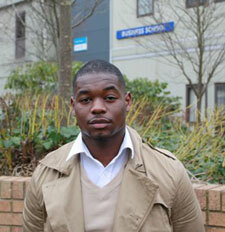 I'd like to think I could become a role model for children with similar backgrounds to myself." Powerful Media received nominations for the awards from universities across the country. The shortlisted students then faced a gruelling interview conducted by Nick Basden, who sits on the selection board for British entrants to Harvard; former National Union of Students Black Students Officer, Bellavia Ribeiro-Addy; and Yashica Olden of Barclays Capital. Those who made it through were invited to an official reception to launch the magazine on Friday 02 September at London's City Hall, where Mayor Boris Johnson was the keynote speaker. Several leading employers also attended the event. "David and Namitasha have done very well and are a credit to the university," head of Kingston Business School Dr Stuart Archbold said. 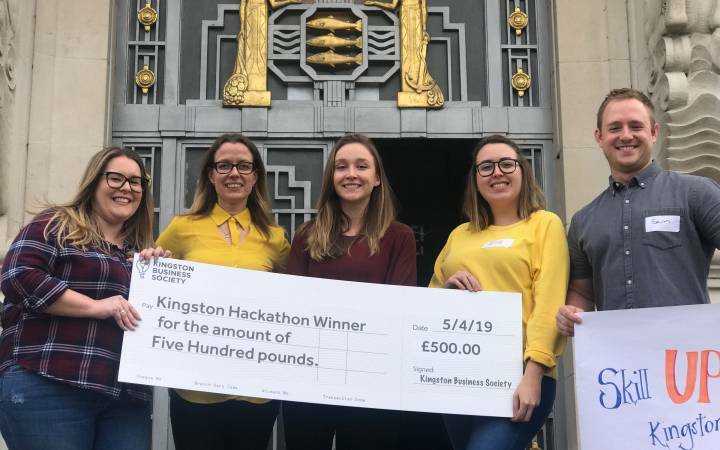 "Business students from all backgrounds play a part in building the fantastic community we have at Kingston - not just in the lecture theatres and seminar rooms but in our clubs and societies and even our sports teams," he added. Chief executive officer of Powerful Media Michael Eboda said Future Leaders had an important role to play in inspiring young people. "Future Leaders will be a success if just one child, who otherwise would not have gone to university, does so as a result of reading the publication, or if one undergraduate studies that little bit harder and gets a first-class degree because they were inspired by one of the graduates featured in the magazine." 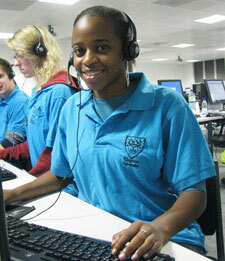 Find out more about studying business at Kingston.